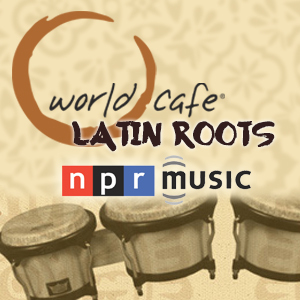 For this episode of Latin Roots from World Cafe, Catalina Maria Johnson discusses the importance and influence of Andean music, both old and new. 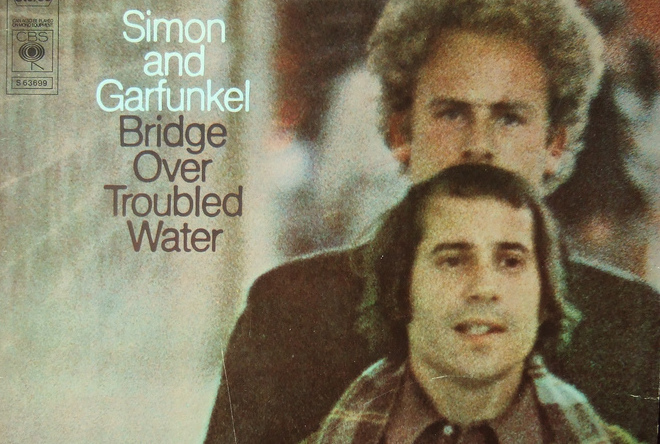 We’ll hear the song that inspired Paul Simon’s “El Condor Pasa” with the classic sound of Peruvian pipes and more. Hear the complete segment above and check out the Andean Music Spotify Playlist for more. Just in time for Christmas Eve, World Cafe heads to the tropics for a holiday-themed Latin Roots segment. Contributor Judy Cantor-Navas uses the occasion as an opportunity to look at Christmas in Cuba, with music from pre-revolutionary times right up until the present day. Billy Gibbons has been known for years as the larger-than-life, guitar-playing leader of ZZ Top, whose innovative showmanship and big licks have brought an equally oversized audience to rockin’ blues. In today’sLatin Roots segment, Gibbons and his band, The BFGs, put a Cubano twist on the blues.